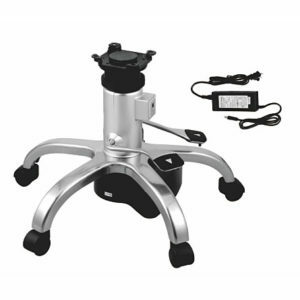 Our motorized base is a motorized mechanism for spa chair, salon chair or barber chair. As one power recliner parts of electric barber chair, it makes a stylists job a little easier. The basic function is to lift the seat to a comfortable position like linear actuator function. 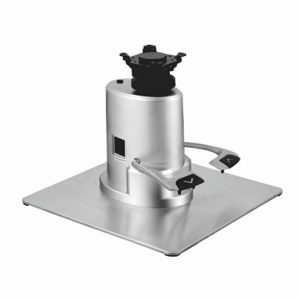 The motorized salon chair bases are compatible with many electric chairs type even can replace your current hydraulic chair or pneumatic chair.